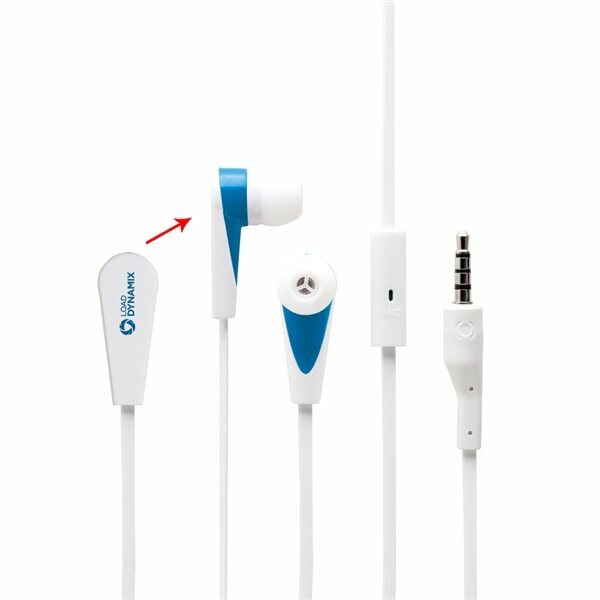 2-in-1 3.5mm Headset Jack Stereo Headset with on/off Microphone(Flat Wire) , for iPhone and Smartphones. 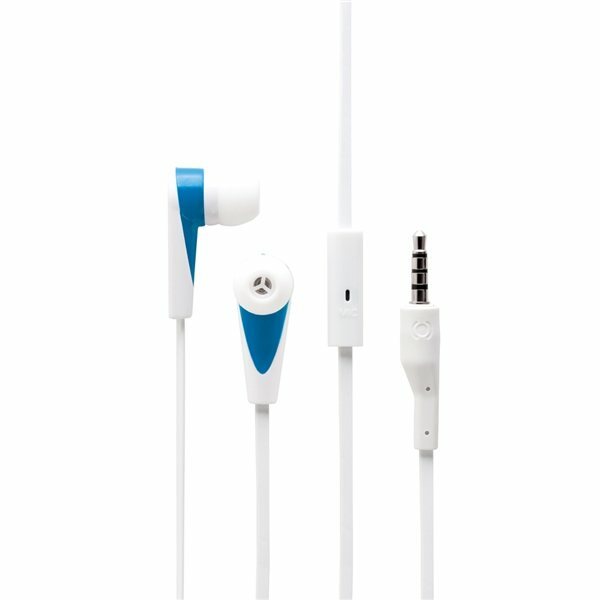 Frequency response: 20 Hz 20 KHz,Microphone: Condenser type,Plug: 3.5 mm Stereo Plug,Sensitivity: 98dB, 1V/Pa at 1KHz-52dB. the price was great. In addition, Rose was wonderful. She is truly an asset to your company. It is a great promotional item that has multi purposes. I was very pleased with these product. I feel like AnyPromo. Definitely happy with our purchase. Excellent! Done perfectly.